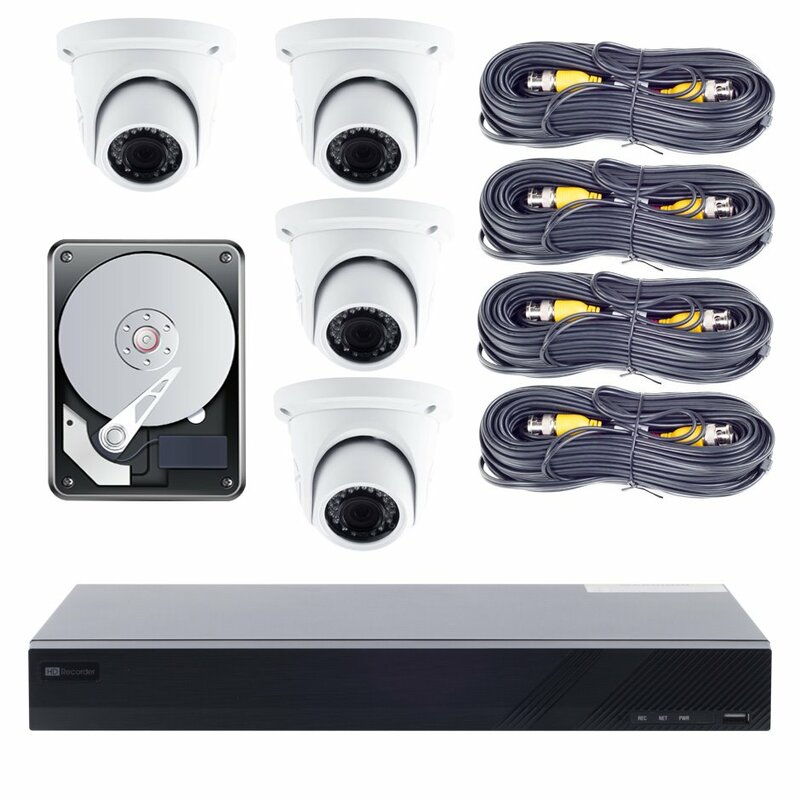 The XVR216-PKG Hybrid Security DVR System comes with a 16 channel DVR and installed 1TB hard drive. 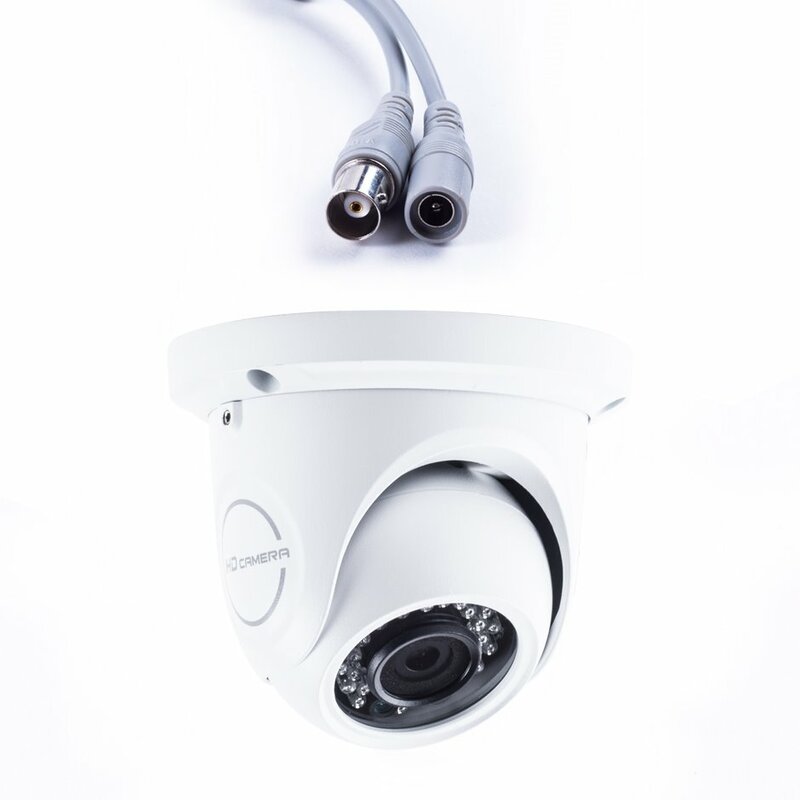 The package also includes four 3.6mm fixed lens dome 1080p cameras with up to 20m (66') IR distance. The 4-in-1 hybrid technology allows adding 12 more cameras whether HD-TVI, AHD, CVI or analog up to 1080p resolution. 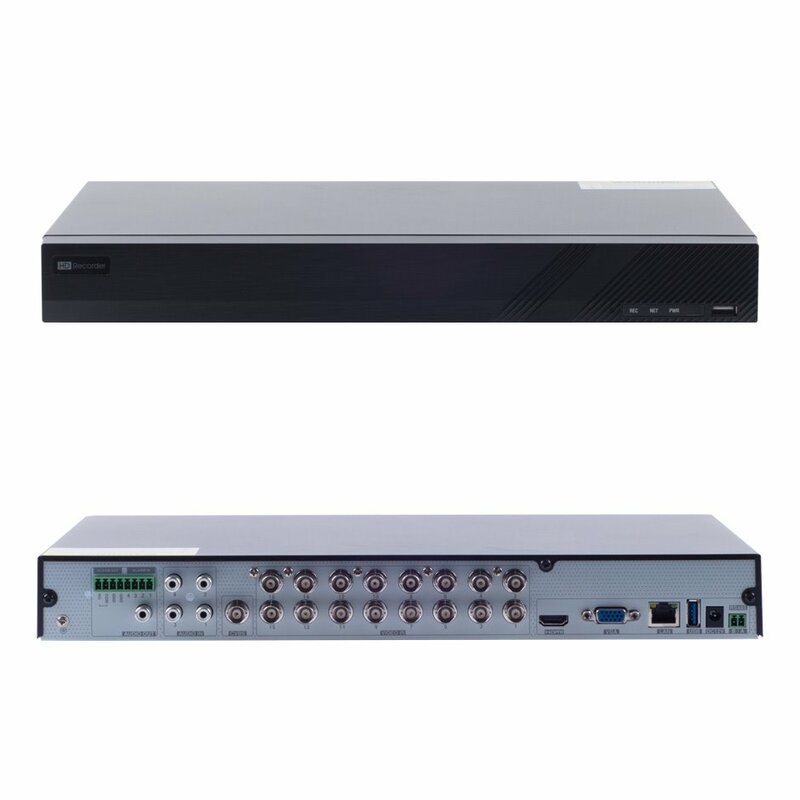 Easily setup the DVR using the intuitive graphical interface for time and date, recording method and schedule, network settings for remote viewing if desired and playback. Easy QR Code P2P Firmware facilitates nearly instant Local and Remote Internet Viewing. Everything you need to get started is included. Remote viewing and playback from any computer, laptop or smart phone and other mobile devices. Video searching and playback is simple and can be done by time and date, all day or motion events. Files are backed up using USB flash drives or through the network to PC or mobile device. Click here for complete DVR specifications. 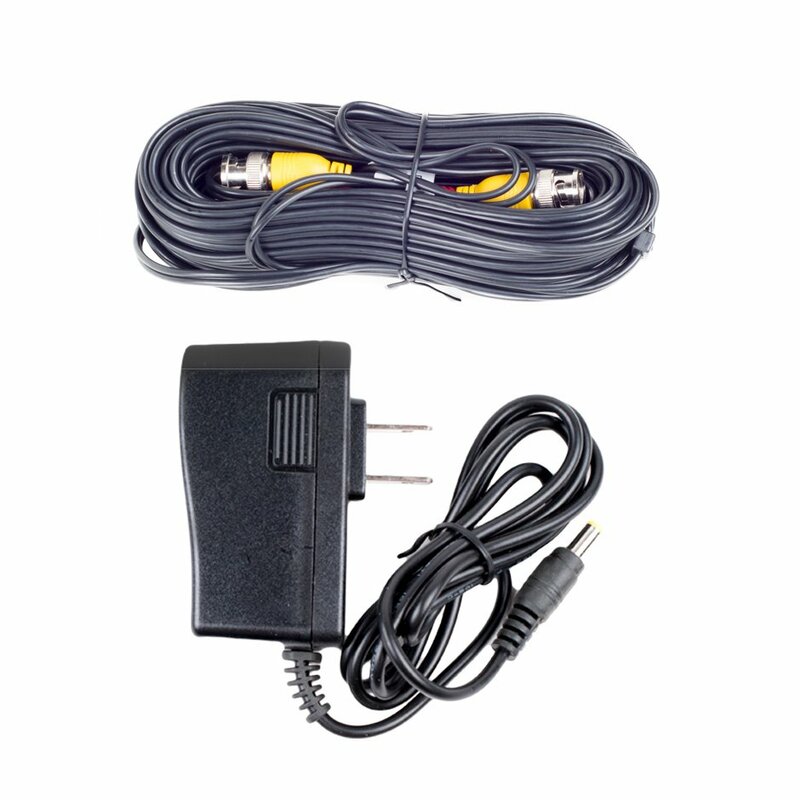 Normal and event recording parameters configurable per individual camera. surveillance, recording check, downloading and etc.